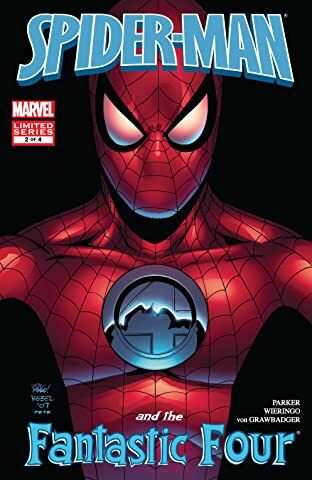 The world's greatest super hero and the world's greatest super team collide for an adventure set nowhere near a CIVIL WAR! 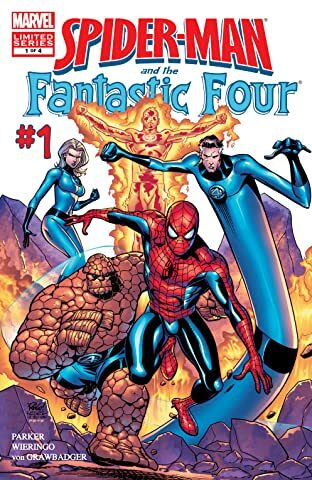 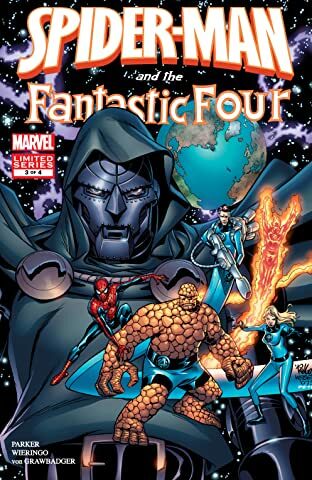 After a visit by the Impossible Man, your friendly neighborhood Spider-Man is faced with a dangerous new alien threat for which he has only one recourse...call in the Fantastic Four. 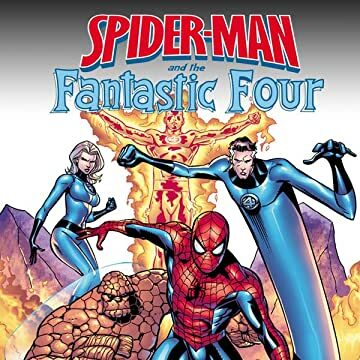 Separately, Spidey and the FF are the foundation of the Marvel Universe. 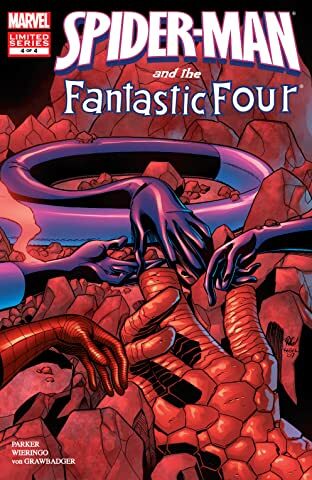 Together...they just may save it!